Our Levels range from 1-4. Learn more. Your guides will meet you at one of our recommended pre-night hotels, and we’re off to the town of Alaró. 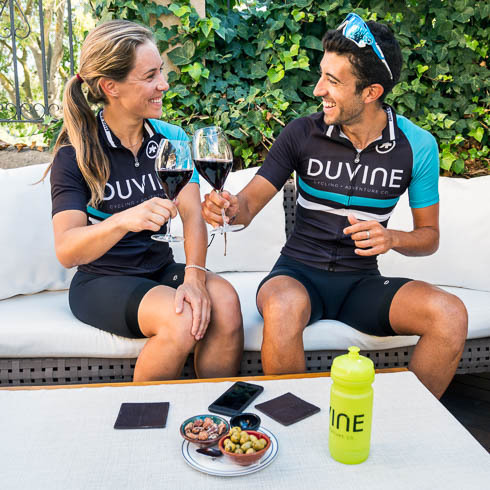 From here we’ll ride out through Mallorca’s wine region, passing local vineyards and quaint towns. We’ll stop for a tasty lunch in the main square of Pollença, catching the end of the open-air market. Continue spinning to our magnificent hotel for the next two nights, and perhaps enjoy a poolside glass of chilled wine before dinner. Tonight, we’re served a sumptuous selection of local ingredients from the island and its pristine coastal waters. 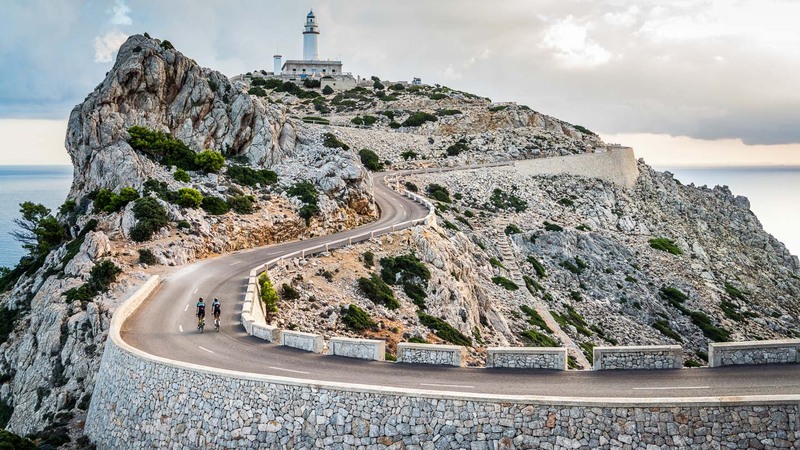 With the option to challenge yourself on the epic Cap de Formentor lighthouse ride, one of Mallorca’s legendary roads, today we’ll spin to Alcudia, the Roman capital of Mallorca, before cruising along the flat seafront road to Port Pollença. 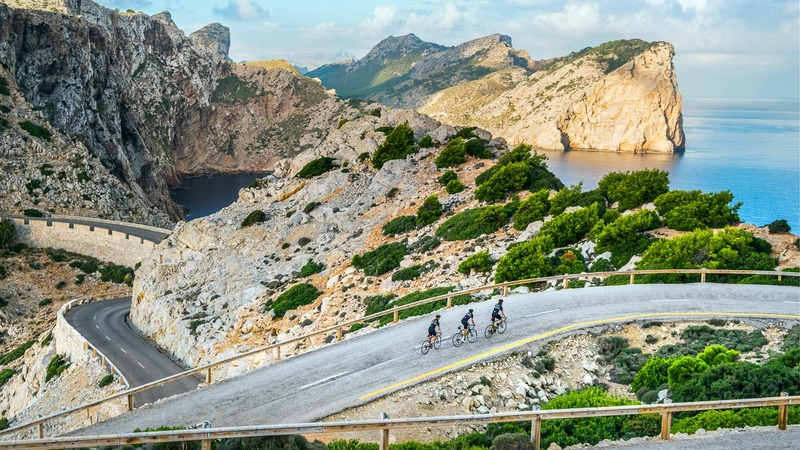 Our main climb of the day will take us to the Colomer Mirador where we can savor the magnificent views of craggy rocks and the shimmering blue sea before reuniting for lunch at Tolo’s, a favorite cyclist hangout in Port Pollença. 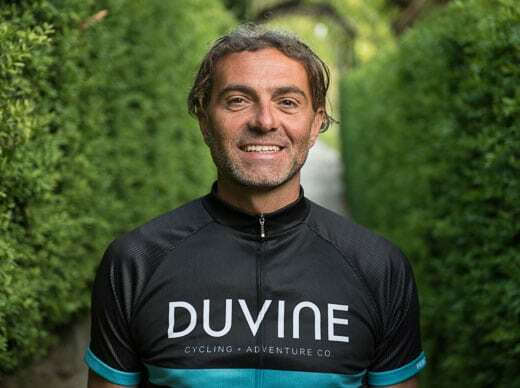 Tonight, our great friend and local personality, Luis, will welcome us into his home for an exclusive homemade meal paired with a selection of his favorite wines. 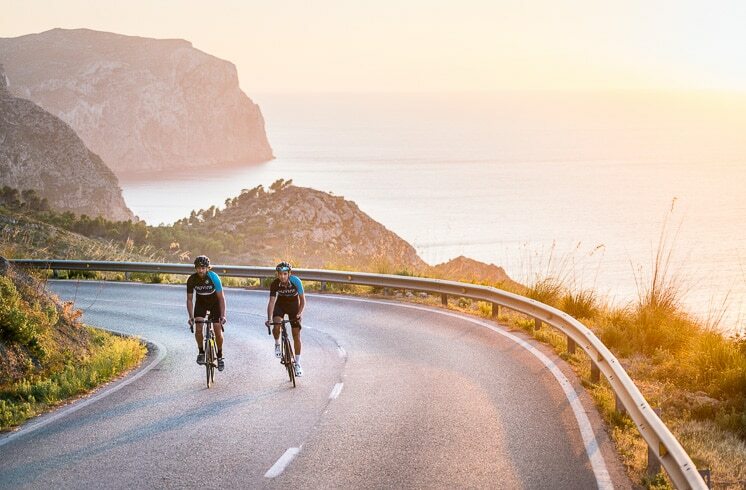 As we ascend into the dramatic Tramuntana Mountains, you will be amazed by the diverse terrain: from rocky lunar landscapes to magnificent coastal cliffs that plunge into the azure sea, our ride reveals hand-hewn tunnels, mountain lakes, shady forests, and quaint sandstone villages. 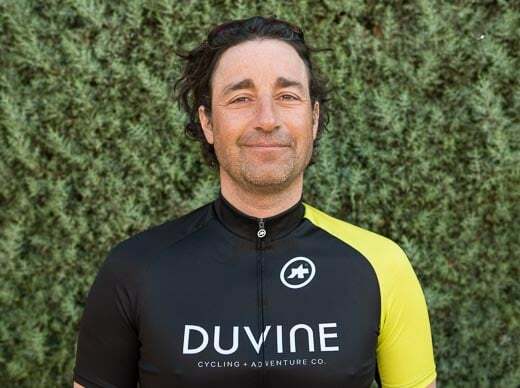 Climb to Col de Puig Major, the highest point of the week where we pause to absorb the views of the valley below before launching into an exhilarating 14-kilometer descent into Sóller. After lunch, hop in the van or ride to Deià and our home for the next two nights, the soothingly opulent Hotel La Residencia. 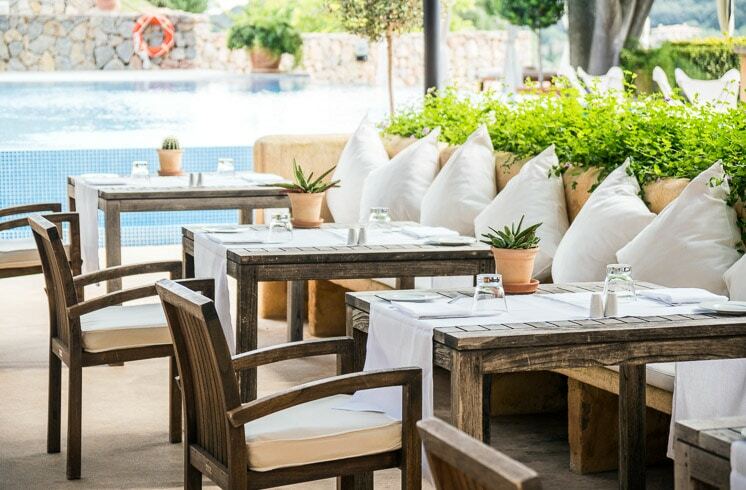 Tonight we’ll enjoy an exquisite dinner at the acclaimed El Olivo restaurant. Our day begins with a descent from our hotel into Sóller. While our ride takes an easy loop through the small village of Fornalutx past citrus and olive orchards, you can also choose to amp up the challenge on the switchbacks of Col de Sóller, adding a 6% grade over seven kilometers. 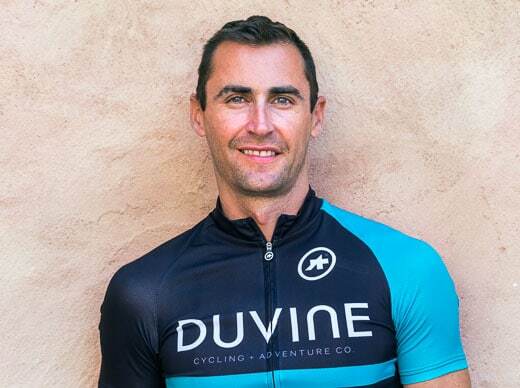 Later, we reunite in the charming seaside village of Port de Sóller for a delicious lunch overlooking the marina before either hopping in the van or riding back to the hotel. This evening, you are free to enjoy dinner on your own. For today’s ride, choose to start from the hotel or take a short transfer to the charming village of Valldemossa. 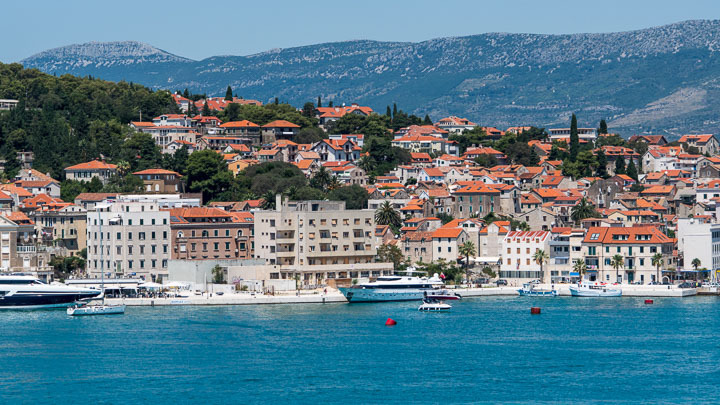 Stop for coffee and wander the streets of this pretty town beloved by its illustrious residents both past and present—including composer Frédéric Chopin, writer Georges Sand, and actor Michael Douglas. 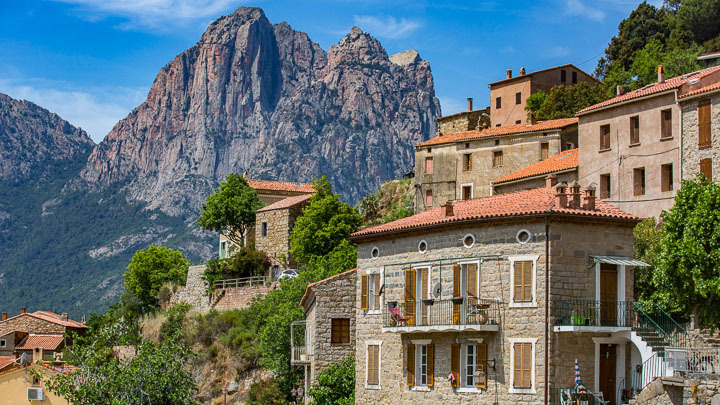 During this stunning ride, we’ll cruise between the mountains and the coast on one of the island’s most revered cycling routes, the Tramuntana Classic. A celebratory lunch is served in the chic marina town of Port Andratx. Unwind this afternoon at the exclusive Castell Son Claret before a final gourmet dinner together at the hotel’s Olivera restaurant. In the morning your guides will transfer you to the airport or to your hotel in Palma if you have decided to extend your stay. Although your Mallorca adventure has come to an end, there is more to explore on this stunning island paradise. 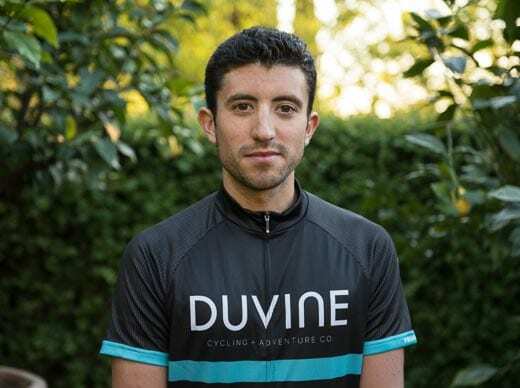 DuVine itineraries may be subject to slight route changes, hotel substitutions, and other modifications. A Single Supplement is applied to secure a private room for solo travelers. Learn more. See our FAQs page for answers to common questions. 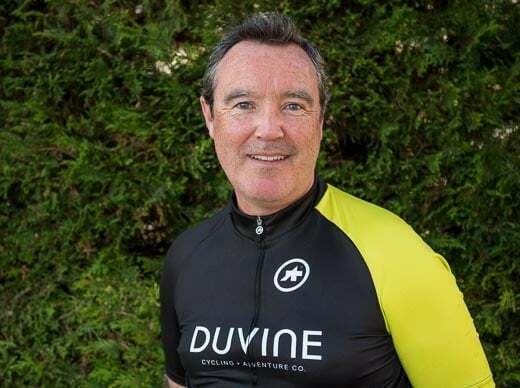 © DuVine 2019. All rights reserved.